Ok, I’ll admit it. I’m just like millions of Americans who exit the holiday season carrying a few extra pounds, and, as I sipped my last few glasses of champagne on New Year’s eve, I wholeheartedly claimed that come January 1st I’d be embarking on a healthier lifestyle. I’ll be back to my exercise routine! I’ll stop nibbling on the cookies and chocolates delivered over the holidays! And of course I’ll take my vitamins and start eating healthy foods again. Yes, that’s me, right there in the front row with my hand raised in the air, saluting the desire to kick off 2017 back on track and healthy. So outside of the vitamins, the fresh leafy green veggies, and minimizing that champagne, I had to ask myself what more I could do to boost my 2017 health goals. After a bit of research on ways to slim down, I came across something that I’m now in love with since I started — detox waters. 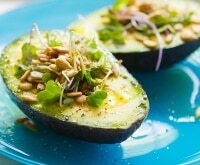 Keep the pounds off: 7 foods for a flat stomach! That’s right. Good old H2O can really rev up your metabolism, help you lose some weight, and from what I can tell so far, make you feel amazing! I’ve always struggled with getting the standard eight glasses of water per day routine down, so given my love of mixing any combination of fruit or herbs for a good cocktail, I’ve moved these liquid kitchen skills to becoming a mixologist with just water! And better yet, I’m saving money. I’m just two weeks into this year and I’ve shifted my money from purchasing alcohol ($$$) to buying fresh citrus and other wonder ingredients ($). 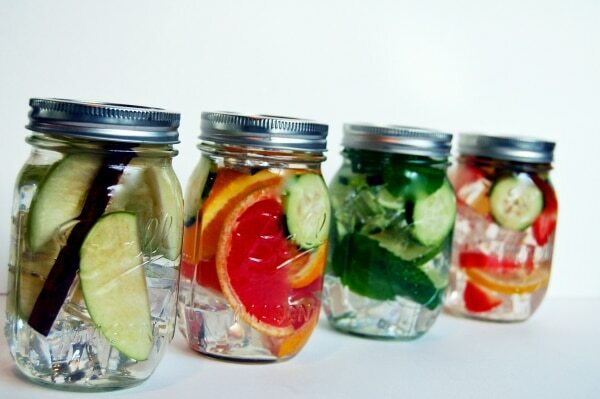 Skip ahead to the homemade detox water recipes! For a bit of background on why it’s a great idea to dive into the detox water craze, here’s how they work. Over the years, our bodies accumulate nasty little toxins that can often affect our health. The toxins can even cause issues such as headaches and nausea, along with weight gain. 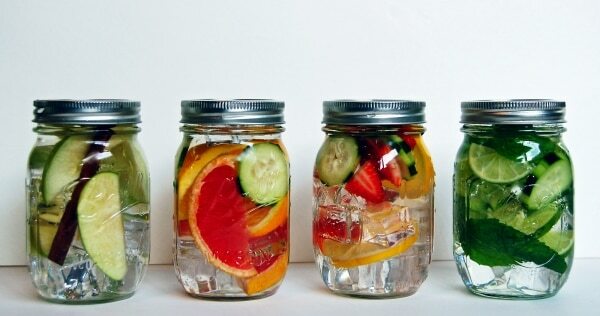 There are, however, ways to banish them — and homemade detox water recipes are a great option. Infused water is a fantastic way to look and feel healthier, as it can wash away harmful toxins in your body and help you lose weight. Drinking six to eight glasses per day really can boost your health, aid hydration, and keep your vital organs in good condition. Combining plain water with proven fat-burning super foods to create detox water can give you a new health cocktail that energizes you and helps you achieve your weight loss goals. Your body is going to love absorbing the power ingredients that will help give you a healthy cleanse, so let’s take a peek at some of the benefits of the main ingredients in detox water recipes. Lemon, lime & orange: These citrus sisters can help flush toxins, aid in digestion, and boost your immune system. Loaded with Vitamin C, citric acid, thiamin, and various B vitamins, juice from these fruits give you an amazing flavor boost while providing valuable nutrients. Grapefruit & apple: Known to aid in weight loss, these two fruits also help your digestion and flushes those toxins. High in antioxidants, grapefruit has also been cited in lowering cholesterol and apples boost your immune system and can help fight cancer. Cucumber: Cucumbers contain multiple B vitamins, including vitamin B1, B5, and vitamin B7 (biotin). B vitamins are known to help ease feelings of anxiety and buffer some of the damaging effects of stress. There’s also Vitamin A and C in cucumbers, which boost immunity and give you energy and keep you radiant. 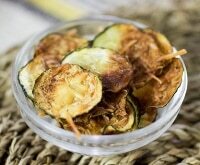 Cucumbers also aid in digestion and help to fight inflammation. Strawberries, raspberries & blueberries: Fruits like berries have compounds in their pulp that fight flab and prevent disease — deliciously! Rich in antioxidants, these little wonders are known to fight inflammation and fight cancer all while flushing those toxins. Mint: This calming and soothing herb eases stomach aches and aids in your digestion (which may also support healthy cholesterol levels). Studies have shown it to also fight depression and mint leaves, especially freshly crushed leaves, help you deal with nausea and headaches. Cinnamon: Looking for the health benefits of cinnamon? They are nothing short of astonishing, from lowering bad cholesterol and blood sugar to relieving arthritis pain. 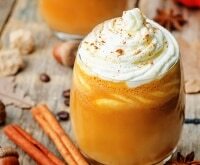 Like many of the other ingredients above, cinnamon is known to aid in digestion and also strengthens your metabolism and improves brain function. Ginger: Aromatic, pungent, and spicy, ginger adds a special flavor and zest to everything it touches. It also has a long standing tradition of being an amazing anti-inflammatory agent and is effective in alleviating digestive issues and soothes the intestinal tract. 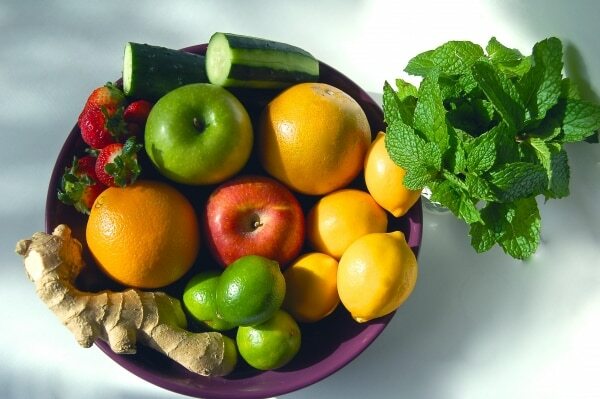 Now that you’ve seen the benefits of these flavor boosters, let’s talk about how to start mixing them up and get inspired to create some of your own detox waters. 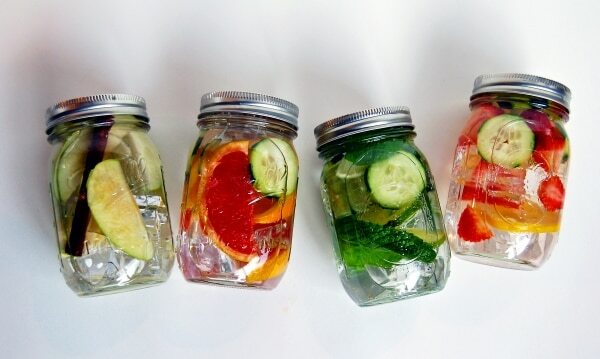 These homemade detox water recipes couldn’t be simpler: shop, mix, add water, and adjust them to your taste as you experiment throughout the week. This is supposed to be fun and customizable for you! Load up on savings: Check Coupons.com and your local store for deals on fresh fruit! 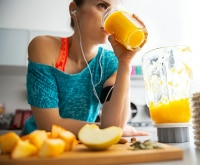 Keep in mind that the more you refill your jug, glass, or bottle with the same fruits, the more diluted and less nutrient-dense the fruit becomes. 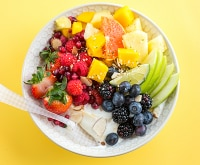 I recommend that after two or three refills, dump your fruit ingredients and replace with fresh cuts to make sure you’re getting all those amazing vitamins and minerals you need. Slightly twisting your mint (don’t tear it!) over your water before putting it into your bottle helps release the oils and flavor. Chilling your water overnight is great for infusing flavor, but don’t leave the fruits in your water bottle or pitcher for more than 24 hrs before changing them out or removing. 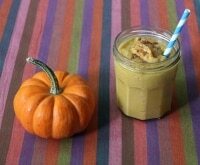 To save time I grab a few mason jars and add my favorite ingredients before going to bed. I throw these into the fridge so I can simply grab-and-go when I pack lunch in the morning or before I head out to run errands. You can always make a large batch of your favorite detox recipe by increasing how much fruit you use and adding everything to a pitcher. 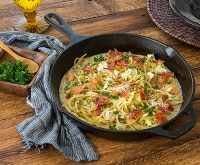 Keep in mind that if you add lemons to your recipe they can get bitter quickly, so you may want to remove them after eight hours. I’ve read more articles and recipes for detox waters on social media and the web than I care to admit. They were all fabulous, all claimed incredible health benefits, and they mixed and matched every fruit and herb I’ve given you in your shopping list (and more!). 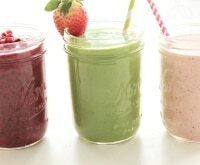 After researching and taste-testing on my own, I found the following recipes work for me and got me started on my detox journey. 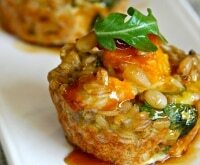 I hope you find inspiration to try these as a starting point, then have fun customizing recipes on your own as I have. Not only does this delicious water not have any calories, it’s great for slimming down and ridding your body of harmful toxins. It also helps to boost your metabolism. 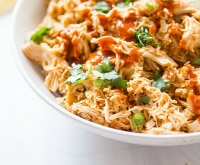 This recipe was originally recommended by Dr. Oz and made by the pitcher. Here’s the pitcher recipe, but you can easily adapt this without any cooking and infuse the flavors overnight in your water bottle. You can also add additional apple slices or cinnamon if you prefer a stronger taste. 1. Bring water to quick boil and reduce heat to simmer. 2. Core and slice 3 apples. Add apples and cinnamon sticks to your simmering water and heat through for 15 minutes. 3. Strain water into glass pitcher. Slice remaining apple and add fresh slices and a cinnamon stick to pitcher. 4. Refrigerate overnight and enjoy. 1. Place all ingredients together in a large pitcher. Serve after allowing flavors to sit together for 20-30 minutes. Aside from being refreshingly tart, grapefruit has great health benefits. The fruit is rich in phytochemicals and adding mint provides an ingredient that has been known to suppress your appetite. 1. Slice enough fruit to fill your bottle or pitcher. Toss in mint leaves. 2. Add water to fill and chill overnight. If you don’t know already, let me tell you this: green tea is good for you. These Chinese tea leaves have some of the best antioxidants, which help you kick out toxins and provide a healthy dose of caffeine for metabolism-boosting weight loss. Adding strawberries is a fantastic trick to sweeten things up and I’ve fallen in love with this recipe. 1. Brew water to make your green tea and let steep for 3-5 minutes. 2. Add honey and stir to combine. Remove tea bag and chill tea in fridge for about 5 minutes. 3. 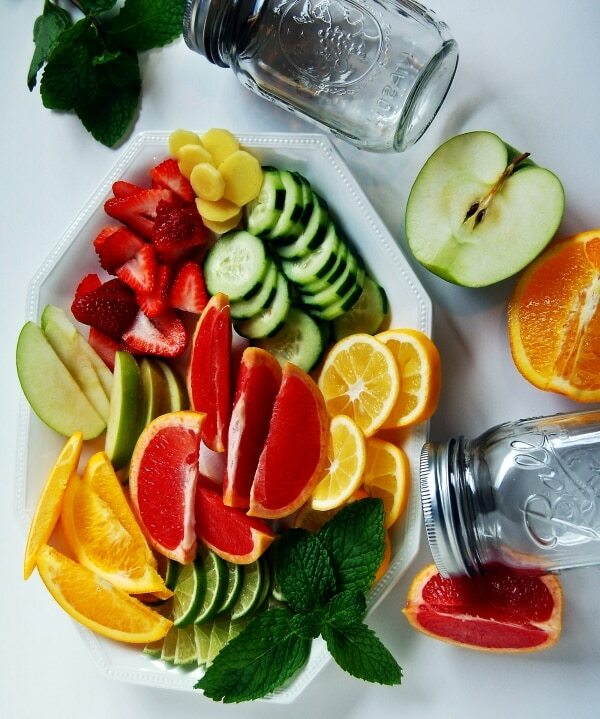 Slice and add cucumber, lemon, and strawberries to chilled tea. Chill overnight. Did you know that cucumbers are fruits? 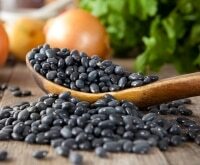 They’re really low in calories and high in fiber, and are also a known antioxidant. Adding delicious lime and a good handful of mint (an anti-inflammatory) provides a delicious water that feels just like a day at the spa! 1. Thinly slice lime and cucumber and place into bottle or glass pitcher. 2. 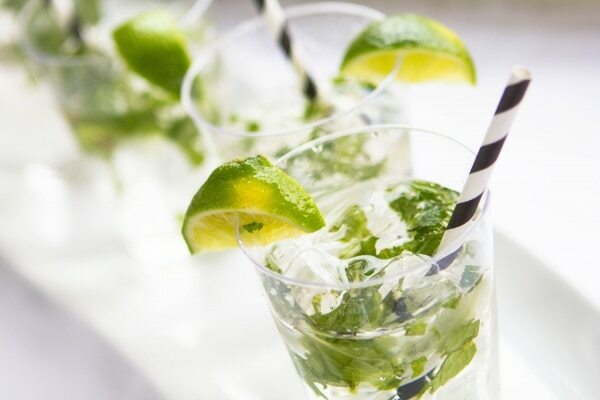 Over bottle squeeze and slightly twist the mint leaves, then add into the pitcher. 3. Top with ice and water to fill. Chill at least 8 hours or overnight in fridge. This is a lovely combination of lemons, strawberries, apple, mint and cinnamon that not only tastes great, but may also give you a glowing complexion. 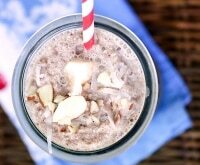 Check it out at Blogilates! Consider downing a glass of warm water with half a lemon or a tablespoon of apple cider vinegar daily to detoxify your liver. Try this Apple Cider Vinegar Detox Water from Bembu. Add fresh strawberries to your water and get a dose of vitamin C and healthy antioxidants with this drink. Coffee & Quinoa will show you how! This detox water from Get Glammed Up is full of fresh raspberries, kiwis and peaches, which taste so delightful you’ll forget that you’re taking in a healthy dose of fiber and vitamin C.
Here’s a great recipe from The Peach Kitchen for blueberry and fresh mandarin orange water that turns plain water into a treat. Sip on this healthy soda replacement and you’ll never go back. Jazz up a plain glass of water with this drink from The Casual Craftlete. Blackberries are highly nutritious and rich in antioxidants, so this infused sipper is a summer must! See how to transform sparkling water into a light and refreshing treat with the simple addition of strawberries, sliced cucumber and fresh basil. The basil sits in the water for about two hours in the fridge but is then removed before serving.